Brookville, NY (March 20, 2018)– A new Long Island University Hornstein Center for Policy, Polling and Analysis poll on items ‘in the news’ shows that even in a polarized nation, there remains an opportunity to shape public opinion on key events and issues. The LIU Hornstein poll showed that a pluarality of Americans (39 percent) had no opinion on President Trump’s decision to replace Secretary of State Rex Tillerson, while the remainder were evenly divided on whether or not they agreed with the decision. An even greater plurality (47 percent) registered no opinion on CIA Director Mike Pompeo serving as the next Secretary of State, while just 30 percent came out in immediate opposition to the pick. Half of Americans expressed no opinion on the selection of Deputy Director Gina Haspel to replace Director Pompeo as head of the CIA, while just 23 percent expressed immediate opposition. On an open-ended question about who would make a better choice than CIA Director Pompeo to serve as the next Secretary of State, many Americans named well-known, moderate foreign policy voices. More than 10 people named the following—former Secretary of State Hillary Rodham Clinton, Secretary of State Rex Tillerson, and former Massachusetts Governor Mitt Romney as well as former Secretary of State Condoleezza Rice. The findings are based on a published public opinion poll conducted from March 15-17, 2018, of 1007 Americans with a margin of error of +/- 3 percent. Dr. Summers, who obtained his Ph.D. in Public Policy, is a Fellow at the Hornstein Center. His career includes experience in public policy, higher education, and opinion research. Q1. Was President Trump correct to ask Secretary of State Rex Tillerson to resign? to serve as the next Secretary of State? Q3. If not Director Pompeo, who would have been a better choice for Secretary of State? Intelligence Agency, to replace Director Pompeo as Director of Central Intelligence? Q6. With which party to you primarily identify? Q7. Are you registered to vote? 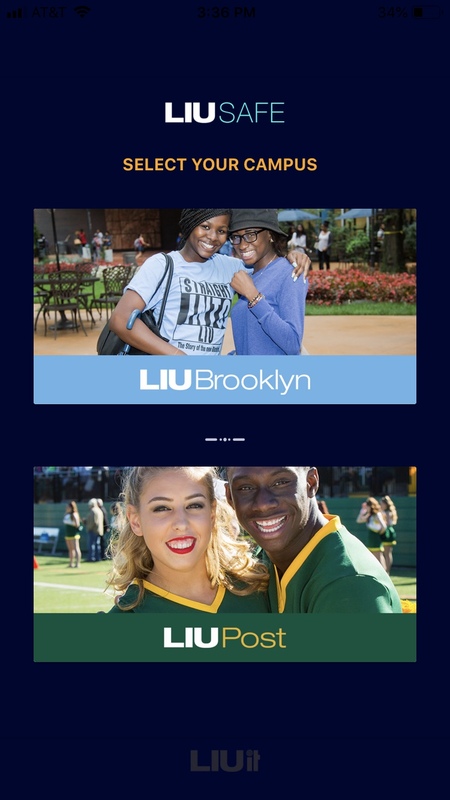 This Long Island University Steven S. Hornstein Center for Policy, Polling & Analysis poll was conducted through Suveymomkey March 15-17, 2018 in English to 1007 Americans over the age of 18. Polling data was sorted by age, gender & geographic location in efforts to ensure a nationwide representative sample. This poll has an overall margin of error of +/- 3 points. 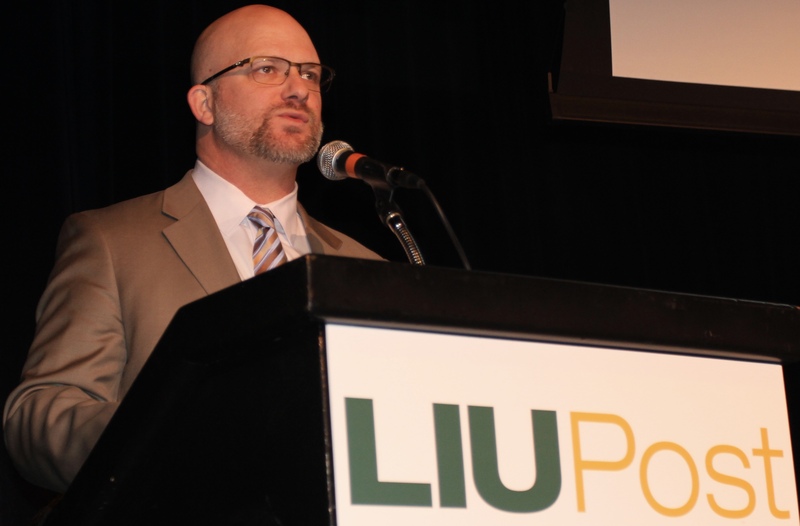 The Steven S. Hornstein Center for Policy, Polling, and Analysis at LIU conducts independent, fair, and balanced polling, empirical research, and analysis on a wide range of public issues including lifestyle preferences. The Center’s goals include informing the community, public and policy makers about critical issues.